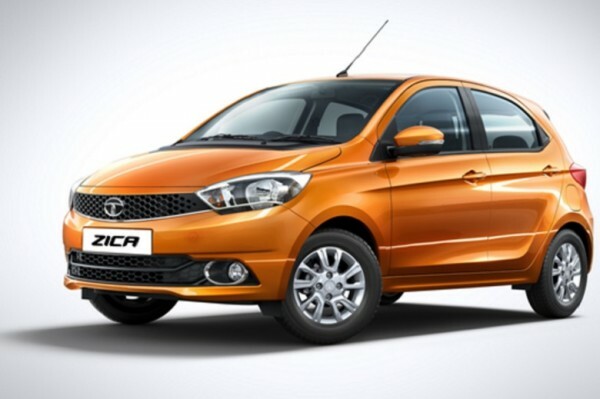 Tata Motors will launch its upcoming entry level car Zica on 20th of January 2015. Tata Zica price will be close to 3.5-3.8 lakh Ex-showroom Delhi. The car is a completely new platform and its called as X01 internally. With lots of premium feel and high quality interiors than its rivals, Tata Motors is betting really big on Zica. 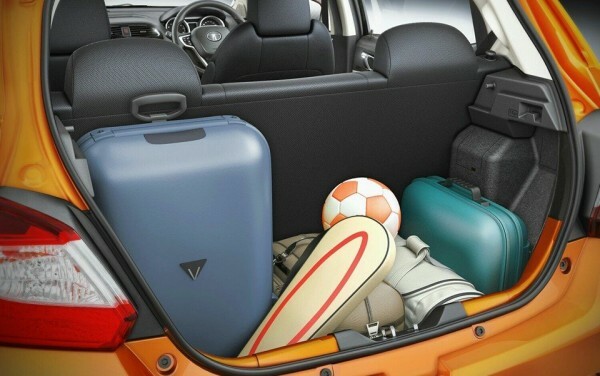 The car will rival with Maruti Celerio, Hyundai i10 in terms of pricing. 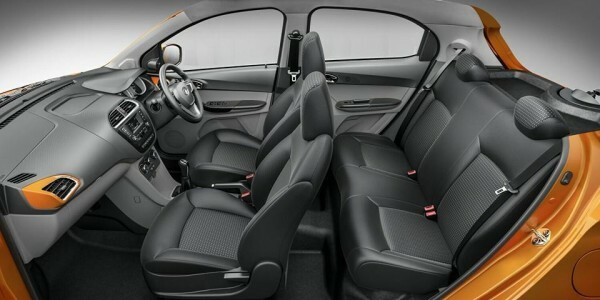 The design of Tata Zica is very much new and the car was supposed to be a replacement of Tata Indica, but the Tata Indica will continue to serve as taxi market car. Tata Zica is positioned as smart city car and overall it scores higher in all aspects when compared with its rivals. The car is powered by 1.2 liter non turbo version of Revvotron motor that produces 85ps and 114 Nm of peak torque and the diesel motor is a 1.05 liter 3 cylinder turbocharged CR4 family motor that churns 70PS and 140 Nm of peak torque. Both these engines and gearbox are tuned for best fuel economy and superb driveability inside city as well as highway. The petrol engine is expected to deliver 20kmpl and diesel mill will return 25-27kmpl. We expect that the Tata Zica price will be under 4 lakh to have a best selling point and Tata Zica will also offer best in class features.